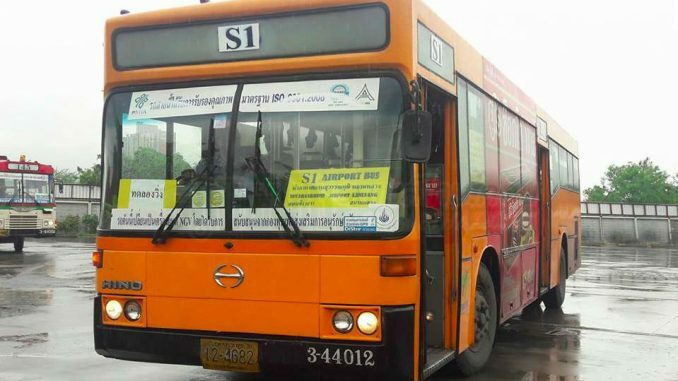 Travelling from Suvarnabhumi Airport in Lad Krabang is now adding another option for locals and tourists alike as a new bus shuttle service will be launched on Thursday, according to permanent secretary for transport Somsak Hommuang. 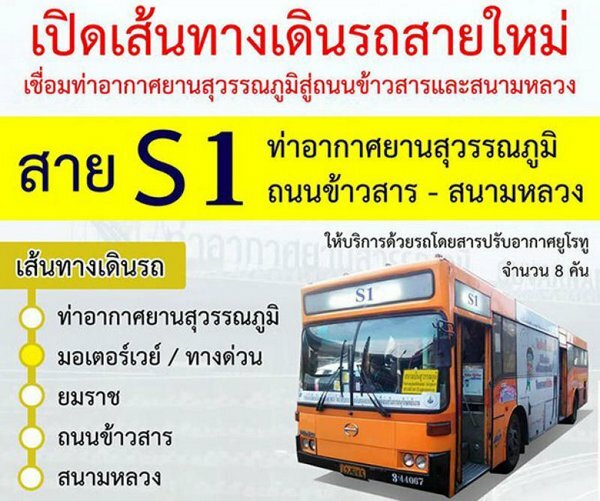 Mr Somsak, who is also the acting director of the Bangkok Mass Transit Authority (BMTA), says that the operation of the new bus service (S1 route) will run from 6am to 8pm daily. 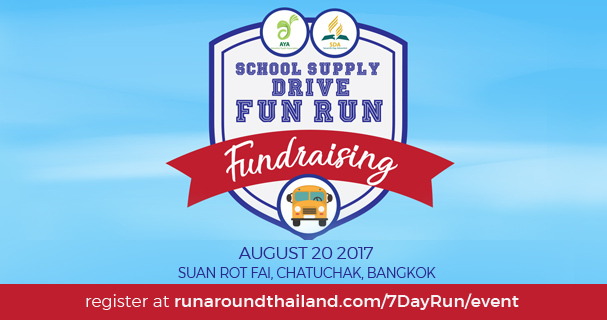 The said route will run from Suvarnabhumi Airport to Sanam Luang via Yommarat and Khao San Road. 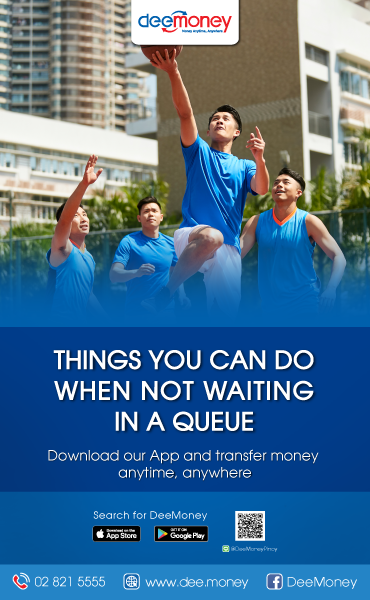 As for its initial stage, the bus will leave every half hour. The said S1 route will be readily available on the 1st floor of the passenger terminal at Gate 7. 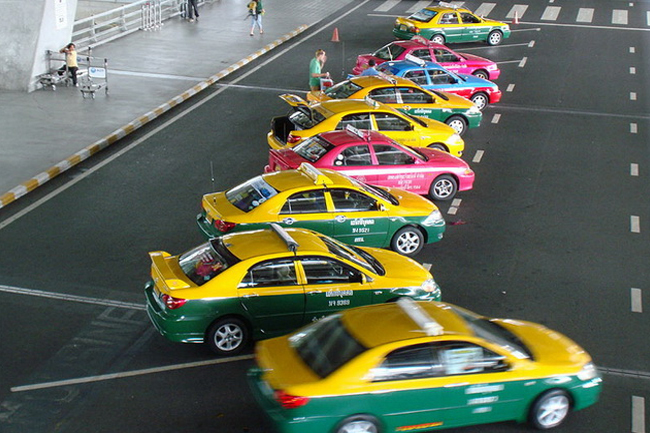 Mr Songsak believes that this new service for Suvarnabhumi passengers is an additional convenience to passengers as there is a surge in local and foreign tourists using the said airport. “The service will be an alternative way of travelling from the airport to the heart of the city,” he said. An A3 route running from Don Mueang Airport to Lumpini Park and A4 route from Don Mueang Airport to Sanam Luang has already been released for public use.